to shape health care reform"
April 2nd/3rd, 2011 American Medical Women's Assn. 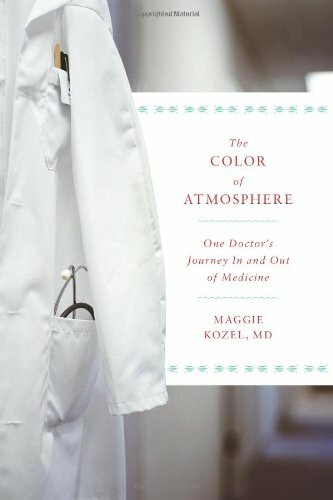 Closing Speaker: "Finding Your Voice"
Available now in bookstores everywhere: “The Color of Atmosphere: One Doctor’s Journey In and Out of Medicine” by Maggie Kozel, M.D. Giveaway ends April 15, 2011.